People have moved from CD’s to different players for their keen interest in music while the most recent trend shifted to music streaming services. Streaming music has become an on-going phenomenon where users get an edge to access millions of songs at their fingertips. No more downloading hassle when users can favorite songs for offline listening. The most recent addition to the music streaming service is Apple Music. In an immense competitive market, Apple Music is company’s first attempt in the music industry. Previous speculations entails that Apple Music will have an impact over others of its kind, like Spotify, Pandora, Xbox Music, Rdio and others. However, Pandora’s CEO says that there is ‘no impact’ on the company after the launch of Apple Music. 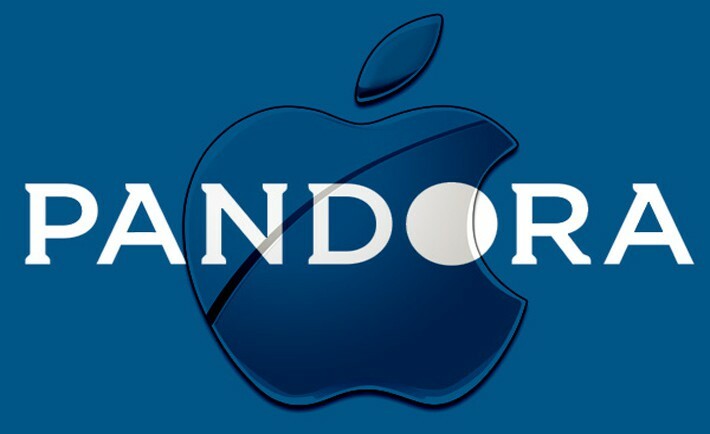 Pandora Sees No Threat From Apple Music? Even though Pandora lost $16.1 million in the June quarter, the music streaming company is still going strong with advertising revenues increasing at the rate of 30 percent a year and $285.6 million generated from the custom radio outlet. the company has command over its services and it knows what the user desires. 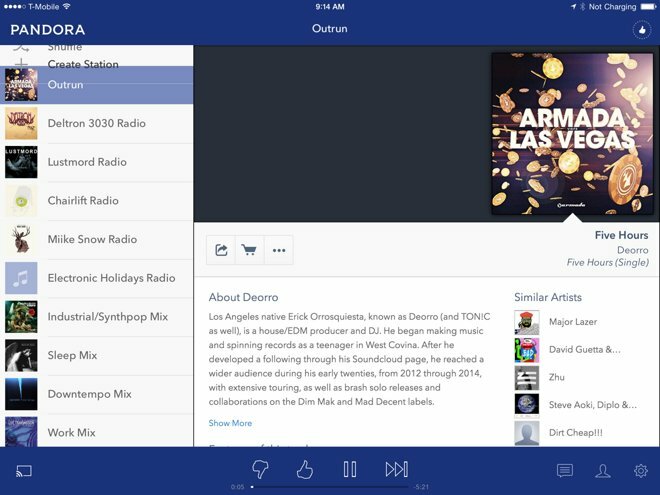 Pandora is a radio station where listeners have control over the content and they can customize that content to create their own list of songs from their favorite artists. Apple Music’s Beats 1 is more like a traditional radio station where users have little or no control over whats being played. Yes, you can request a song to be played but that’s the most of what users can get from the radio service. As mentioned before, Apple Music is yet at its growth stage and Pandora has been on the maturity stage for quite some time. It might not be the right time to judge, after all, its Apple what we’re dealing with. The true effect can be revealed months ahead from now when other companies and Apple Music as well release details over their share in the industry. That’s it for now, let us know your views about Apple Music in the comments. The post Pandora Has Seen No Loss In Traffic From Apple Music Debut by Ali Salman appeared first on WCCFtech.